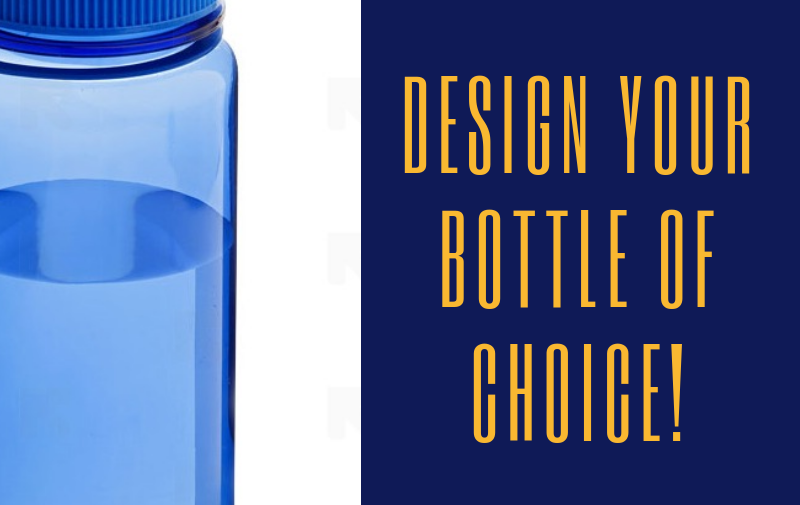 The design should be suitable for a standard round-profile bottle (see the picture). Preferably, one colour (preferably white) should be used in the design. For more information and submitting your ideas contact zuzana.valentova@vse.cz till November 30, 2018.